Can you advertise on elevator LCD display screens? 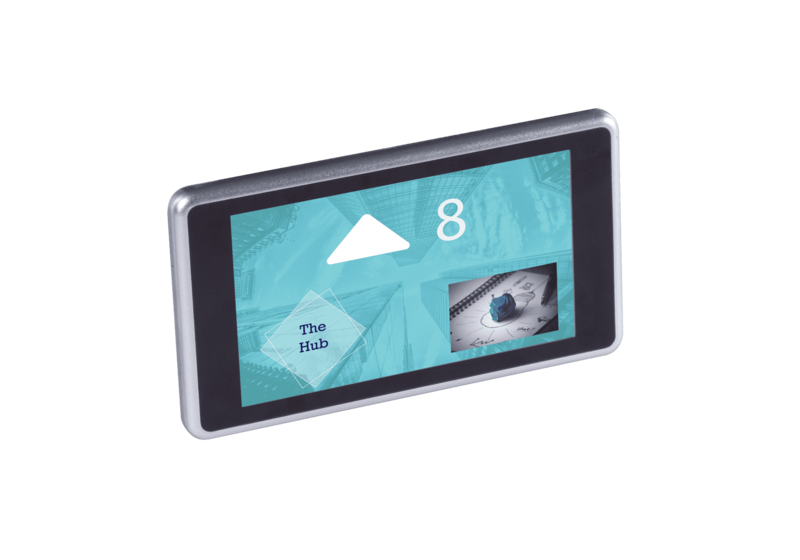 Why advertise on elevator LCD display screens? Elevator displays are generally located in buildings where it is easy to determine the average demographic so it represents an ideal location to deliver targeted ads and programming that will appeal to viewers. Property management firms and building owners are now installing their own screen networks which create a powerful communication and advertising platforms for their tenants. Advertising in elevators allows you to reach out to a captive audience of tenants and visitors as they circulate a building and therefore it is an ideal way grab people’s attention and deliver targeted communication. It is clearly important to publish a mix of ads and information which will be relevant to elevator passengers, for example, information about local retail businesses, local offers, live news, weather and sports. 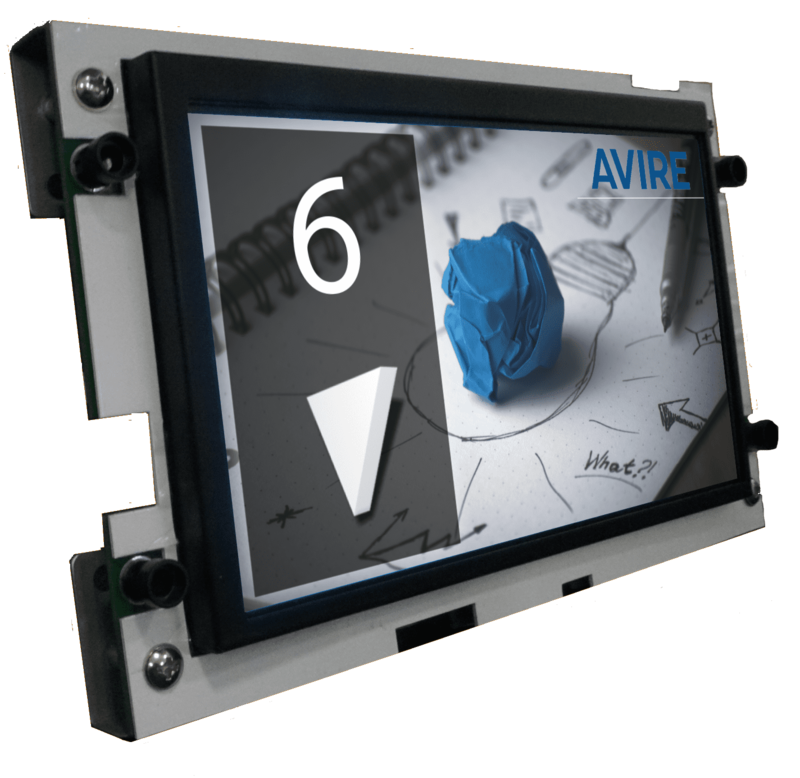 Building owners also use digital signage as a means to enhance shared building spaces, like elevator waiting areas and entrance lobbies. 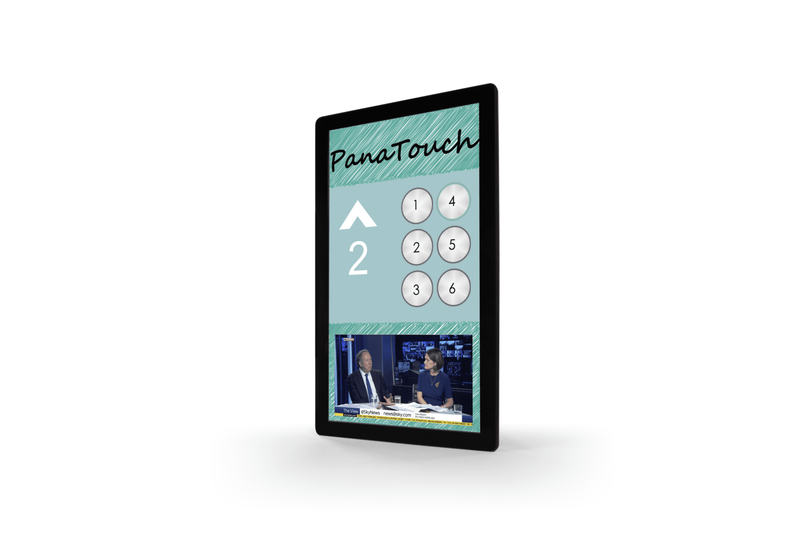 Who are the early adopters with using media on elevator LCD displays? Advertising on elevator screens is becoming much more popular but the regions that appear to be leading the way in this are predominantly based in Asia Pacific. Singapore, Australia and China are early adopters of this approach and the USA is also following this trend. In these regions, it would be typical to come across elevator advertising in hotels, banks and retail applications. A couple of different business models have been adopted by the advertising companies, one of which is based on subsidised or free installation of the screens for the building owner and the other involves providing the building owner with a continuous revenue stream from the advertising placed on the screens. The model adopted is dependent on the digital media company which is running the advertising and it is unclear at the moment which is the most widely accepted approach. 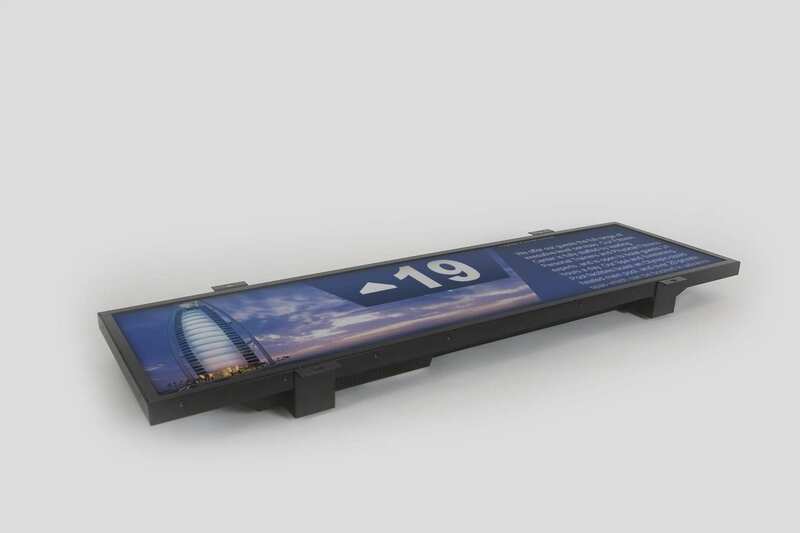 Advertising on elevator display screens is a growing trend and is becoming more advanced and elegant in its execution. 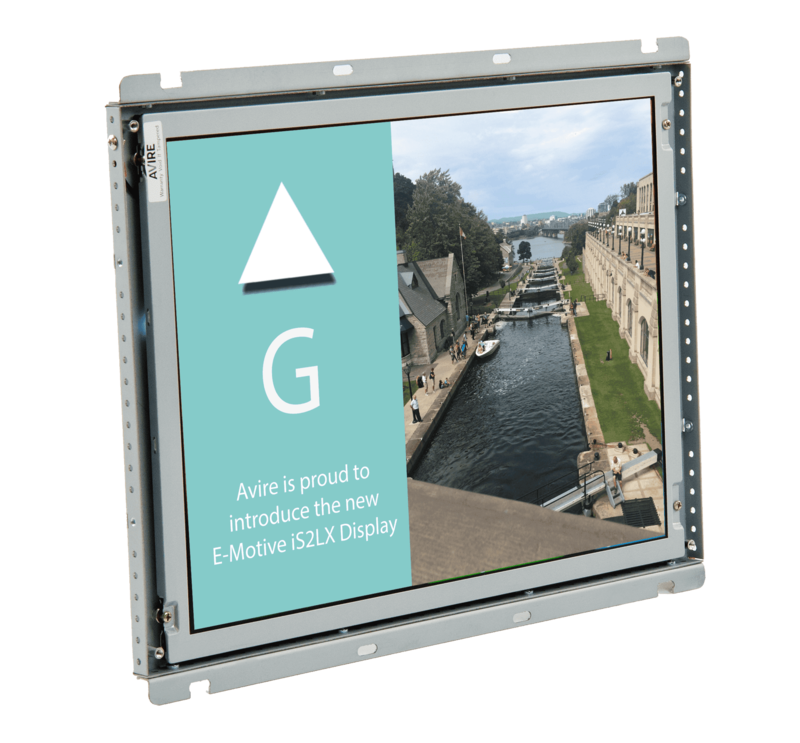 To learn more about what screens can be used to show multimedia advertising, please take some time to read about our E-Motive Displays or Contact Us for more information. Faye Bartlett is the Marketing Manager for Avire, a leading provider of safety and communication equipment for the lift industry, and including the leading brands of Memco, E-Motive, Janus, Microkey and TL Jones. Faye can be contacted via LinkedIn or please fill out a contact form.